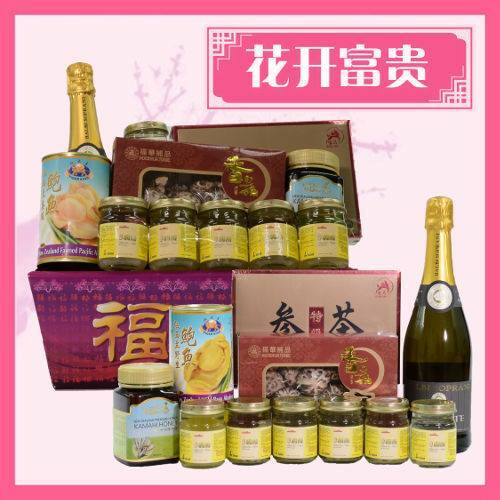 Enjoy Early Bird Discount for Hockhua CNY Hamper, when you purchases before 17 Jan 2016. Term and Condition apply. Click here for more details. 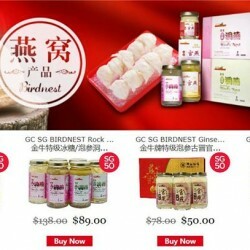 Grab this GC SG cave birdnest offes and Buy 2 Get 1 Free order from here more product offer here Shop with us online now. Enjoy FREE delivery on orders of $100 plus $5 delivery charge on orders of $50-$100 $10 delivery charge on orders of below $50 All delivery within Singapore only. 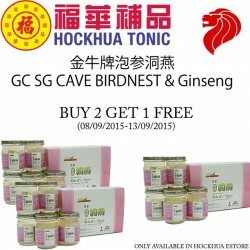 Enjoy Hockhua Tonic Cave Birdnest and Ginseng for buy 2 get 1 free. Order from here. 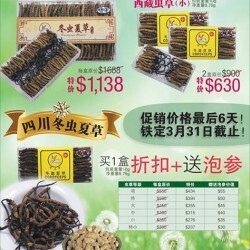 More product offer here. Shop with us online Now! Enjoy Free delivery on orders of $100 + $5 delivery charge on orders of $50-$100. All delivery within Singapore only. 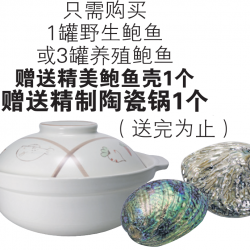 Hockhua Tonic: Taiwan Farmed Abalone 3 Cans for $50 While stocks last! 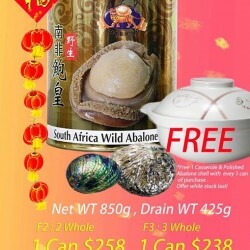 If you love to eat abalones, dun miss this deal! 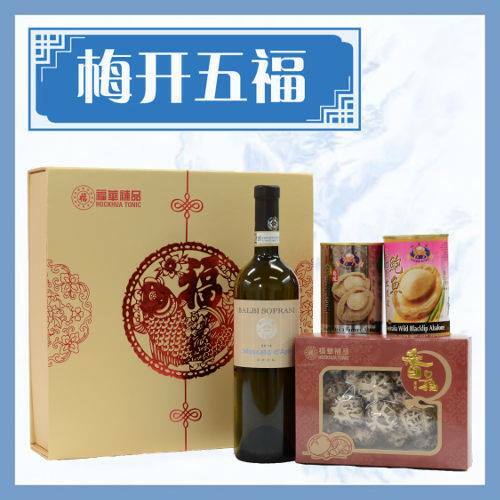 Hockhua Tonic is having a promotion on their Taiwan Farmed Abalone 吉品鲍鱼, 3 Cans at $50 only (UP $18.80 per can)! You can purchase online here. While stocks last! 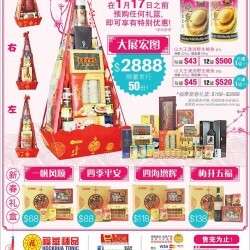 Hockhua Tonic: Singapore’s 50th [email protected] save up to 50% discount! 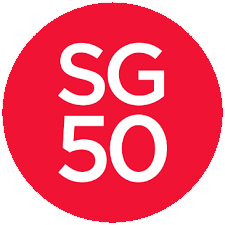 Enjoy this Singapore's 50th Anniversary at Hockhua Tonic celebration and save up to 50% discount on selected items. for more details here. 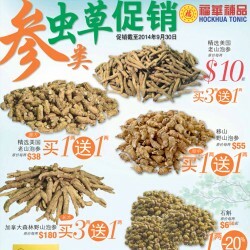 Hockhua Tonic:Purchases $100 or above from Hockhua Estore, get FREE DELIVERY. 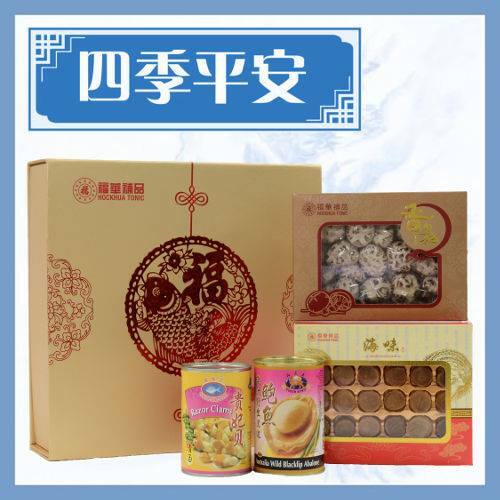 Make Your day complete by this Golden Cow Golden Birdnest , Golden Cow Special Grade Birdnest Rock Sugar , Golden Cow Special Grade BIRDNEST Ginseng and Golden Cow BIRDNEST Rock Sugar.and Purchases $100 or above from Hockhua Estore, get FREE DELIVERY. 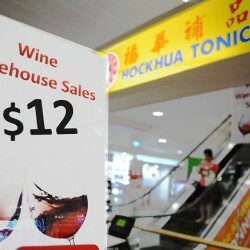 Hockhua Tonic Online offers you a free shipping on orders over $10. Don't miss it out! Hockhua News 27/01. Free 1 Casserole & Polished abaloned shell with every 1 can of purchase. Offer while stock last! Hockhua Tonic offers 25% off per bottle of 100% PURE NEW ZEALAND MANUKA HONEY (UMF5+, UMF10+, UMF15+) Now available in all Hockhua Tonic stores. 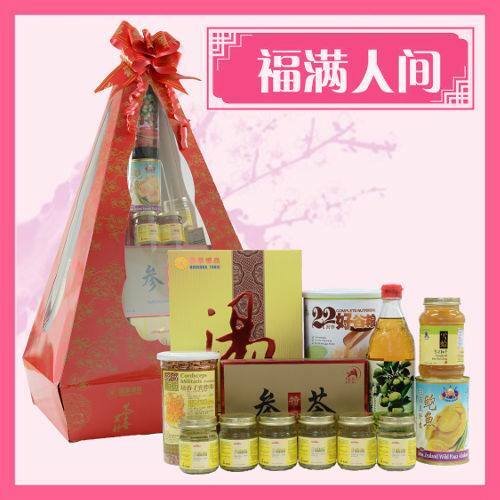 Check out Hockhua Tonic promotion till 30 Sep. 2014!